Speaking with CNET, Chrome’s Senior VP Sundar Pichai had his first chance to openly talk about their newest release, Chrome for Android. As expected, he seems to be thrilled with its early success and the piles of positive feedback that it has received. 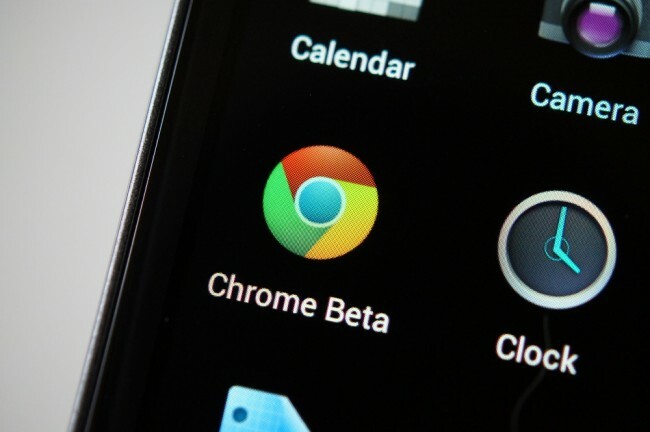 He also mentioned that they have had two features in particular that users have requested and that they are working on them both: full-screen viewing (like in the ICS browser) and the option to tell Chrome to show you desktop version of sites by default. Pichai said that his team is going to take “leaps and bounds” with this product over the next year. We aren’t exactly sure that means on a features level or on an availability level. He probably means both, but the rollout to other versions of Android will hopefully be addressed first. Still using Chrome? I know I haven’t looked back after switching to it.